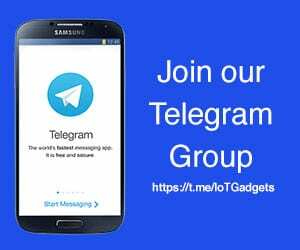 The IFA 2018 is up and running, and as always, is pleasing us with some really cool tech innovations. One such innovative tech piece has come from Sony. The company has announced its first wearable in four years at the show. While it does sit on the wrist and tells the time, it’s not the Sony Smartwatch 4 many were hoping for. Instead, the company has unveiled the Fes Watch U, which it had first teased two years back at IFA 2016. 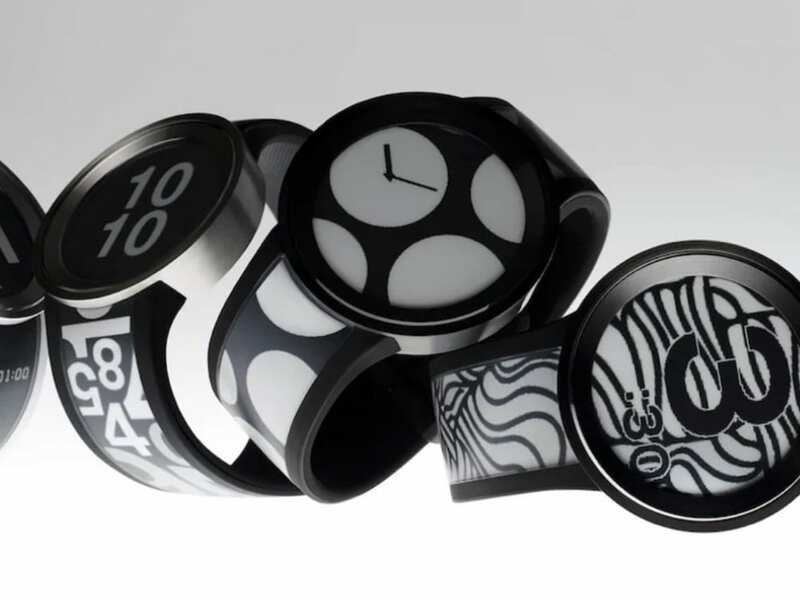 The watch comes with a layer of e-paper on its face and strap, allowing you to create your own designs all around. The Sony Fes Watch U is fashion-focused wearable, born out of Sony’s Seed Acceleration Program. Sony first showed a prototype of Fes Watch back in 2014, before launching its first version, a crowdfunded Fes Watch in 2015. The company then released the second version of the Fes Watch, Fes Watch U in Japan in June 2017. It was followed by releases in Mainland China and Hong Kong. 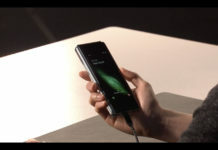 Now a year later, Sony’s ready to launch the device in European countries including the UK, Germany, France, Italy and Spain. 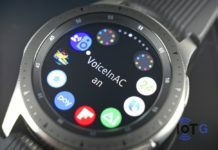 Instead of Wear OS, the watch runs Sony’s own software, and it won’t include apps. Its face and straps are covered with e-paper, allowing you to customize them from your phone with different monochrome pattern designs. 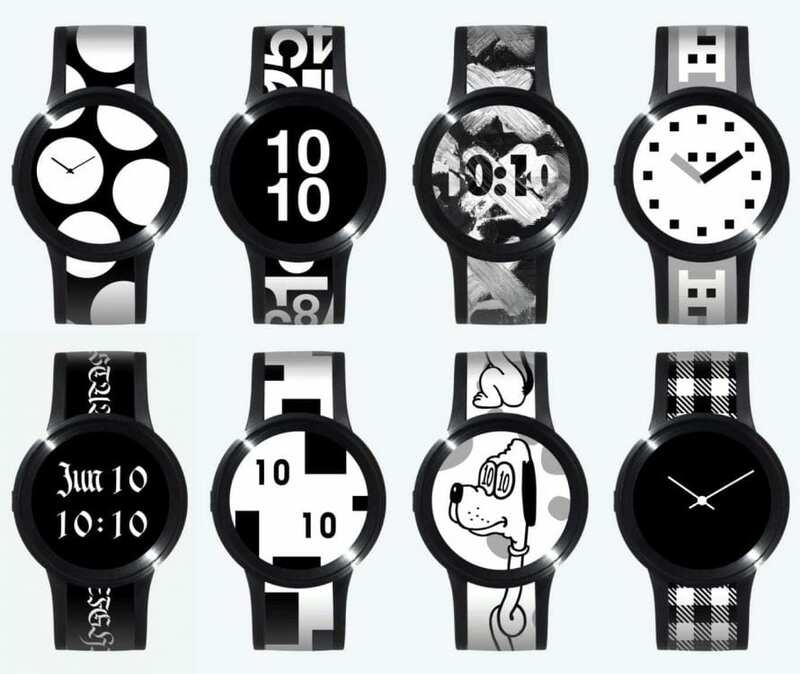 The watch also comes pre-loaded with 100 designs, and Sony says more will be added each month. It hooks up with Androids and iPhones over Bluetooth, and a Fes Closet app will let you choose the design. As for specs, they are still sketchy. 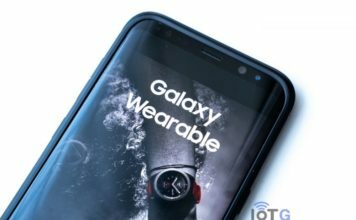 It has a stainless steel bezel and ultra-tough glass on its front. The watch comes in two variants. The silver version uses mineral glass, while the black one uses an even harder sapphire glass. Sony says the watch features a rechargeable battery with a battery life of up to three weeks. The watch would go on sale in the above said European markets by mid-September, and it’s going to be very-very expensive. The silver variant will cost £529 (about $690) while the black variant costs a whopping £699 ($900).